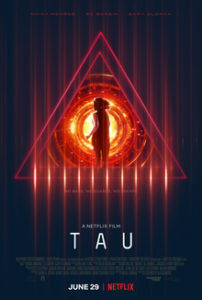 This week we talk about another Netflix Original, Tau. And no… unfortunately, we aren’t getting any sort of sponsorship from Netflix. Not that we’d mind. This episode was recorded on August 1st, 2018.